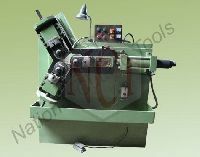 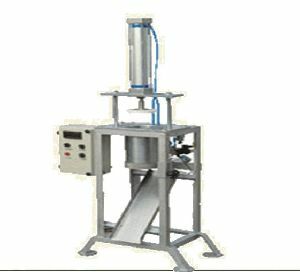 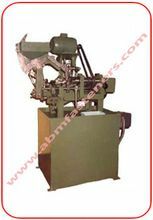 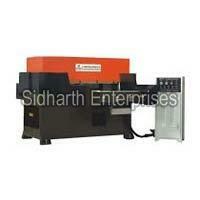 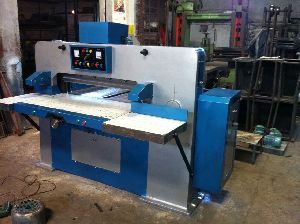 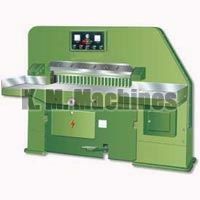 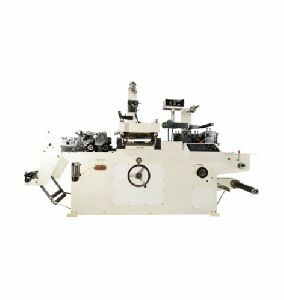 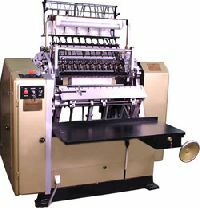 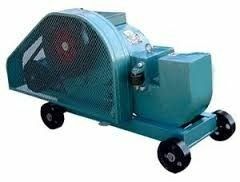 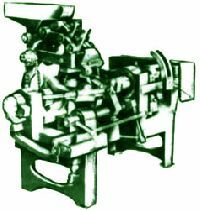 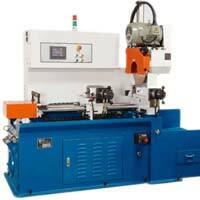 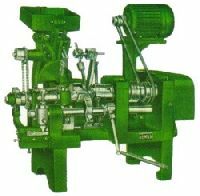 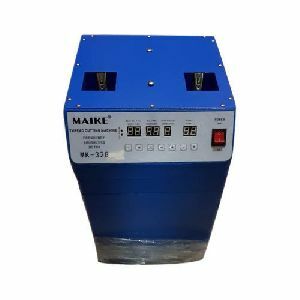 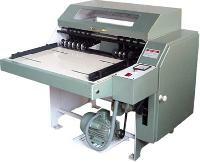 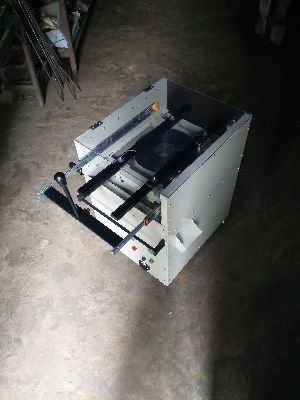 We offer Automatic Thread Cutting Machine. 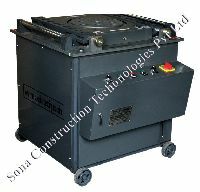 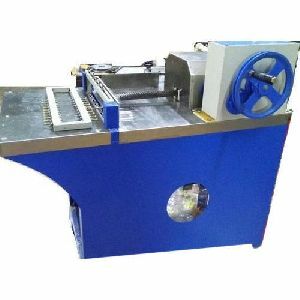 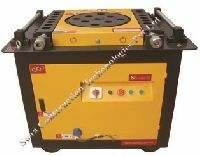 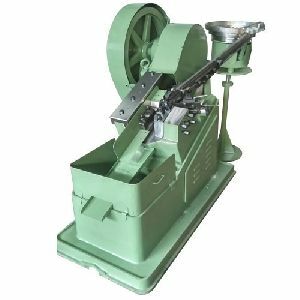 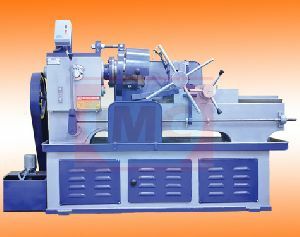 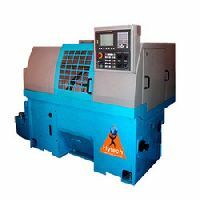 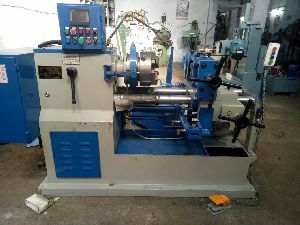 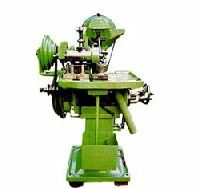 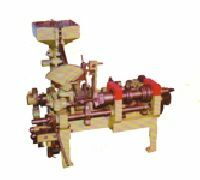 This machine are screw making machine. 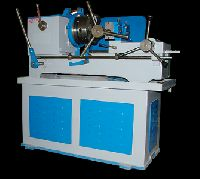 It make thread on screw by tooling system. It is very fast and fully automatic. 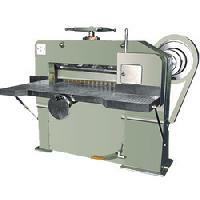 FEATURES A Thread Cutting Machine job is to cut thread on blank of wood screws. 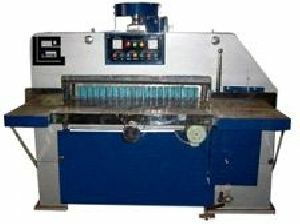 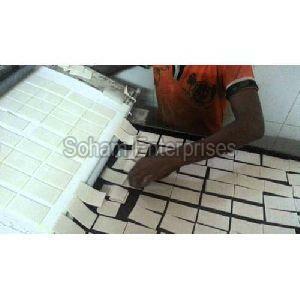 The slotted blanks are placed in a hopper at top from which automatic slide down with the aid of feeder. 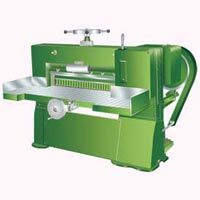 A picker hold each blank one by one and feed into a chuck and tool cut thread on the blank and threaded screws talls down in a receptable. 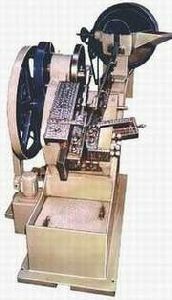 Dia of Bolts : 5/16"-1/2"
Length Of Bolts : 3/4"-3"
Fully Automatic Thread Book Sewing Machine.. 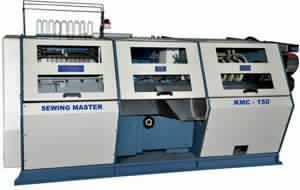 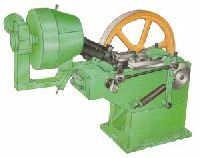 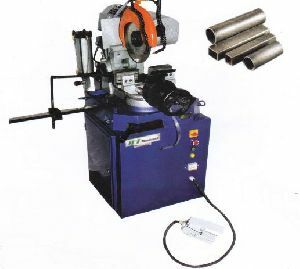 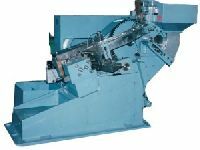 Length of Bed : 44",52"
Lenth of Blank : 1/4"-1 & 1.11/2",1/2"-2",3/4"-3"
Thread Cutting Machine Type BIC are fully automatic and simple in adjustment. 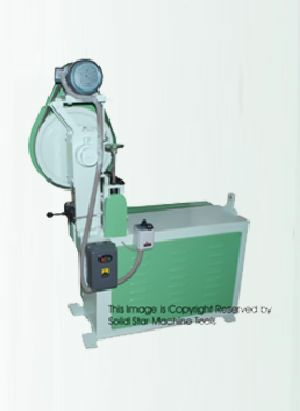 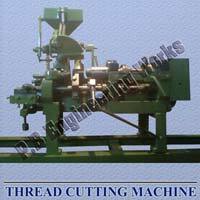 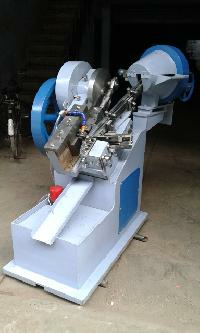 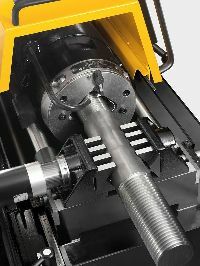 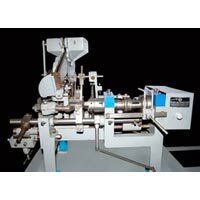 The threads formed on these machines are deep and clean, accurate and perfect with point.